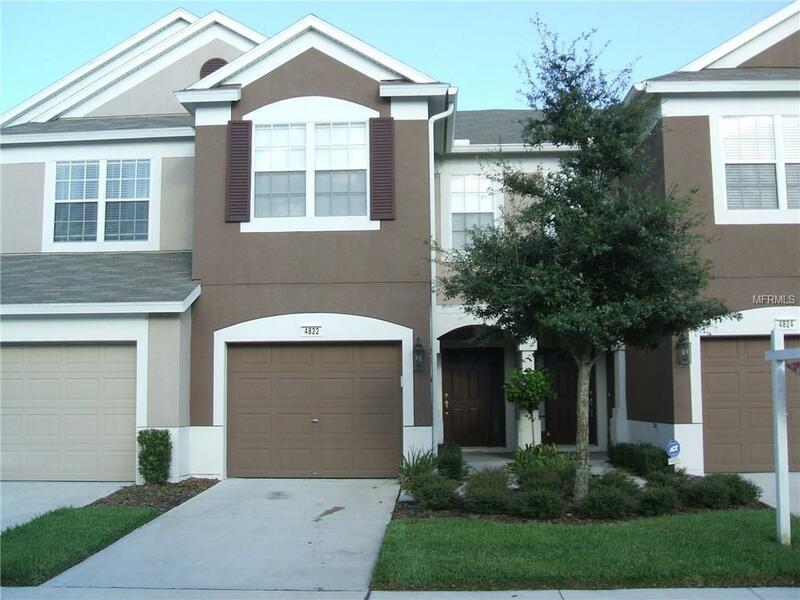 Great town home in the Valhalla community! 3 bedrooms and 2 1/2 baths with a 1 car garage and a great screened in lanai. Great location and very well maintained gated community with amenities. Lease rate includes water, sewer and trash. Listing provided courtesy of All Ready Property Management.